We are interested in what you are interested in. 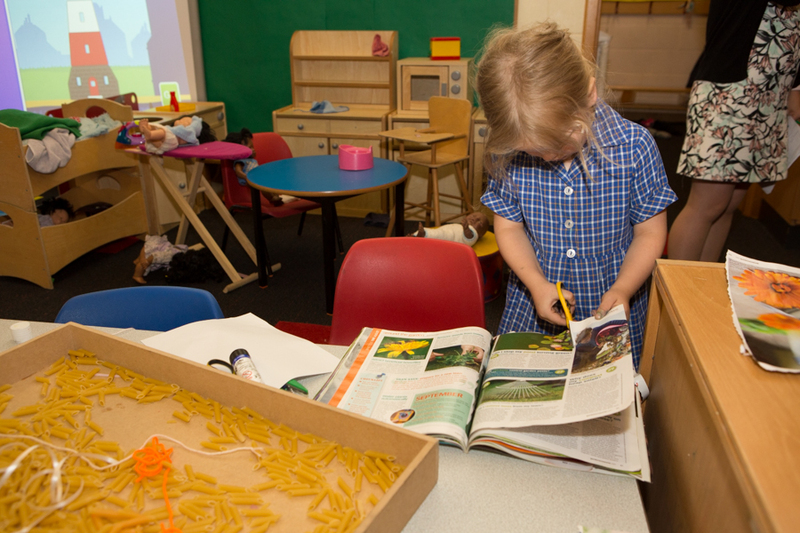 Child-centred, play-based learning is the foundation of our outstanding Nursery education. The interests and needs of each individual girl lie at the heart of everything we do. Led by our expert qualified teachers, and supported by experienced and caring nursery assistants, your daughter’s journey through Nursery will be both gentle and inspiring. 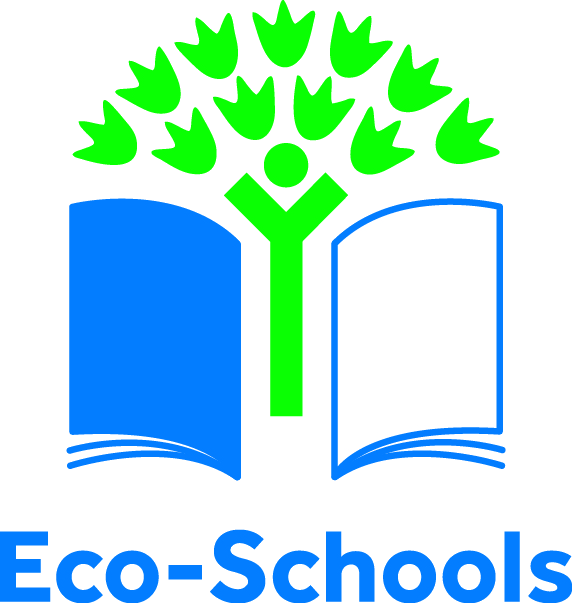 We’ll work tirelessly to encourage the natural inclination for learning that all young children possess. 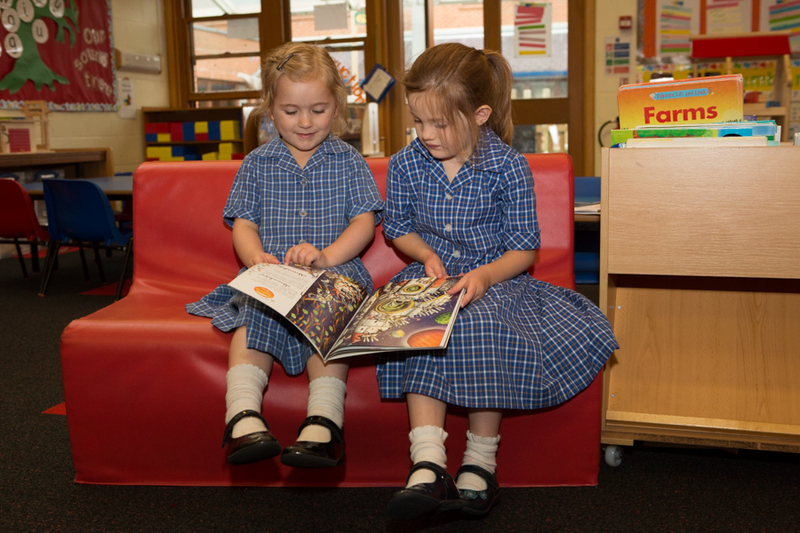 We see your child’s time in Nursery as a special time that begins with us getting to know her. Firstly, we spend time observing her as she plays, chatting with her and noticing what excites and interests her. 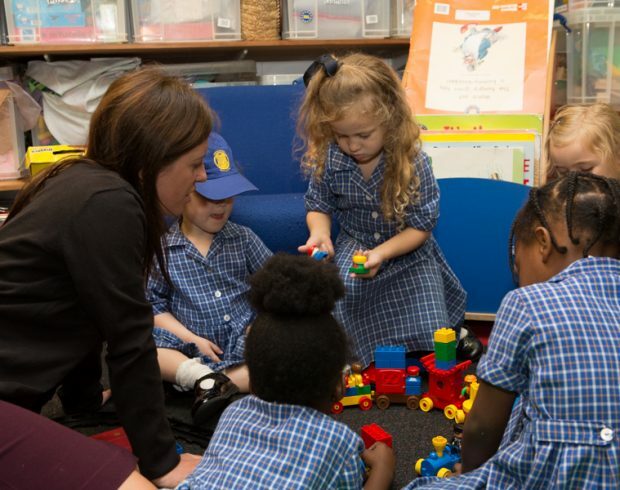 Then we create an individualised curriculum that fosters her physical development, communication and language skills, and personal, social and emotional learning. From this solid foundation, we integrate mathematics, literacy and early reading through a play-based approach. We’re also acutely aware that technological progress will play a significant role in your daughter’s life. 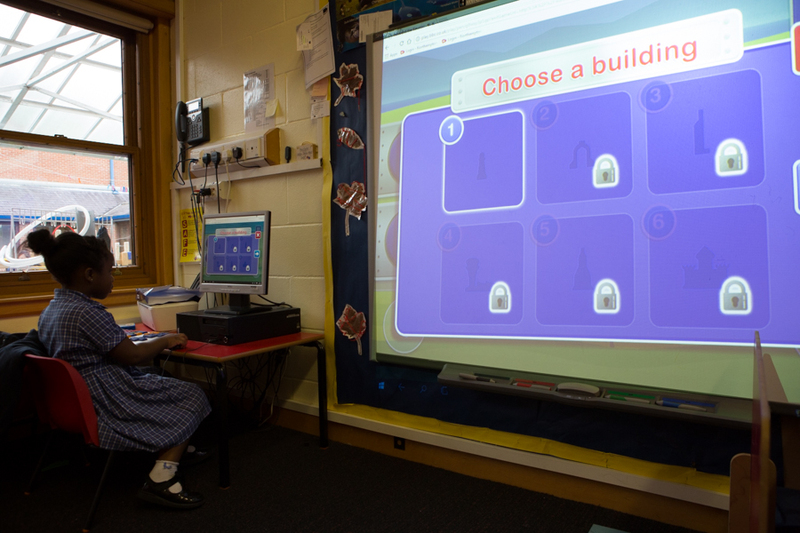 That’s why we use the latest technology (developed specifically for young children) to help prepare her for a successful digital future. Your daughter’s journey will include a wealth of creative and expressive opportunities as she begins to understand our amazing and complex world. For instance, we embrace any opportunity to celebrate; whether sharing a Diwali meal, making a dragon to dance with at Chinese New Year, or simply singing Happy Birthday. Our Nursery girls graduate from their pre-school phase with a valuable array of early academic skills. 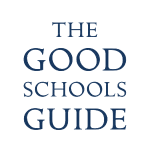 Not to mention readiness for school, self-confidence, good friends and a genuine passion for learning.